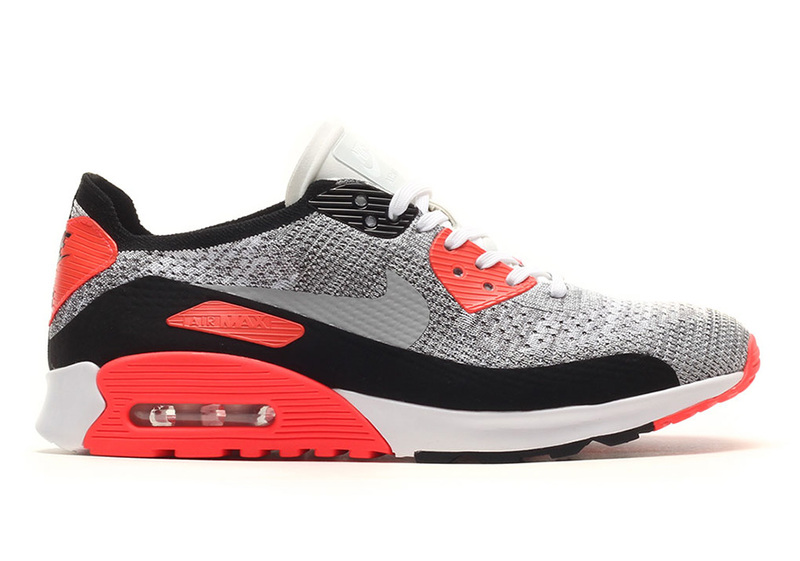 How many different renditions of the Nike Air Max 90 “Infrared” are out there? 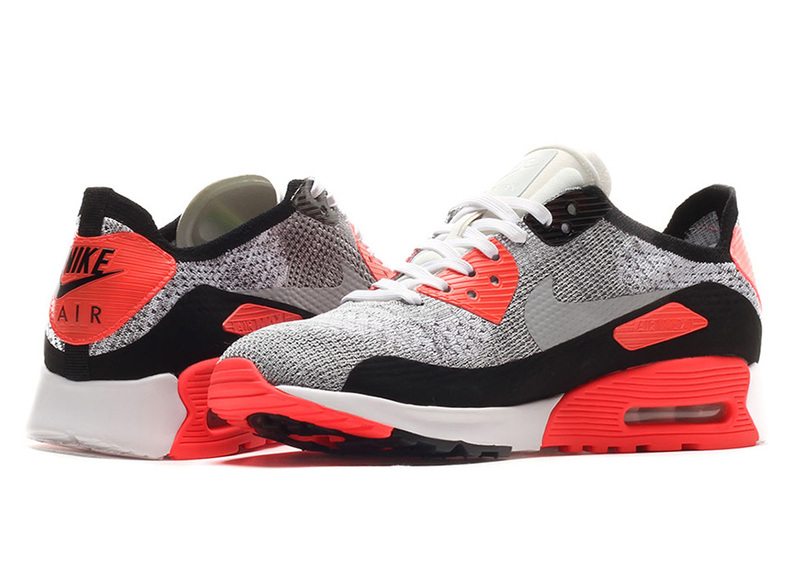 We’ve seen the iconic colorway modernized with Hyperfuse, Engineered Mesh, Ultra outsoles, and now the legendary aesthetic will return with the introduction of the Nike Air Max 90 Flyknit on March 3rd, 2017 at select international shops. 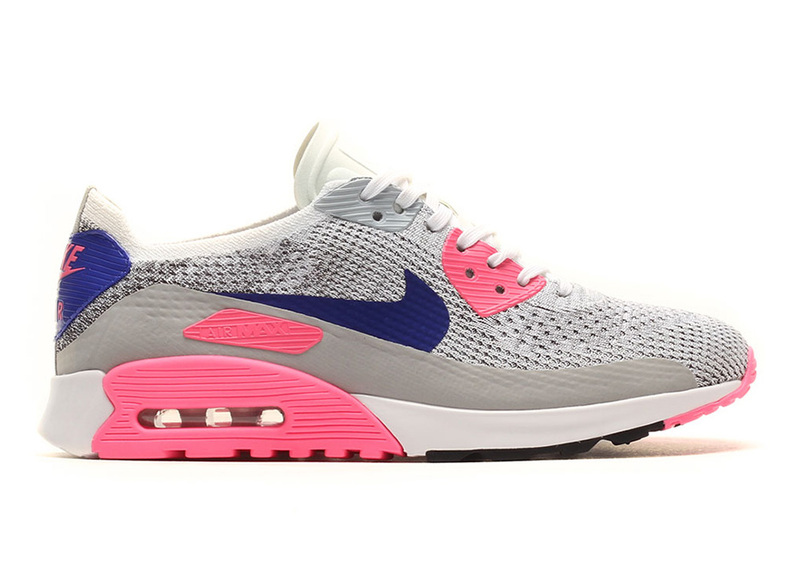 That won’t be the only OG colorway that Nike Sportswear is bringing back in a new woven construction either, as a women’s Concord and Laser Pink rendition will also be available in early March. 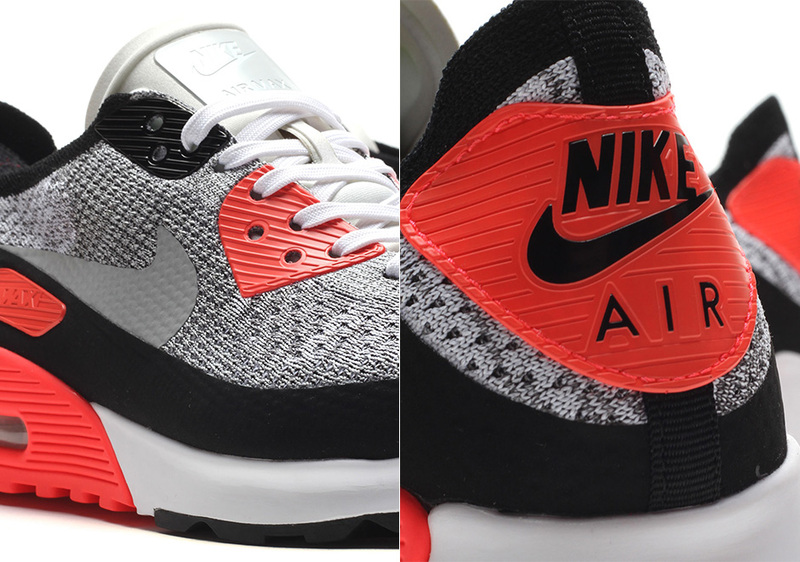 The Nike Air Max 90 Flyknit Infrared benefits from a unique woven pattern that still represents the original panels of Tinker Hatfield’s running icon through a unique color-blocking that sees Wolf Grey, White, and Black shades cluster together to differentiate the lines and contours of the OG. 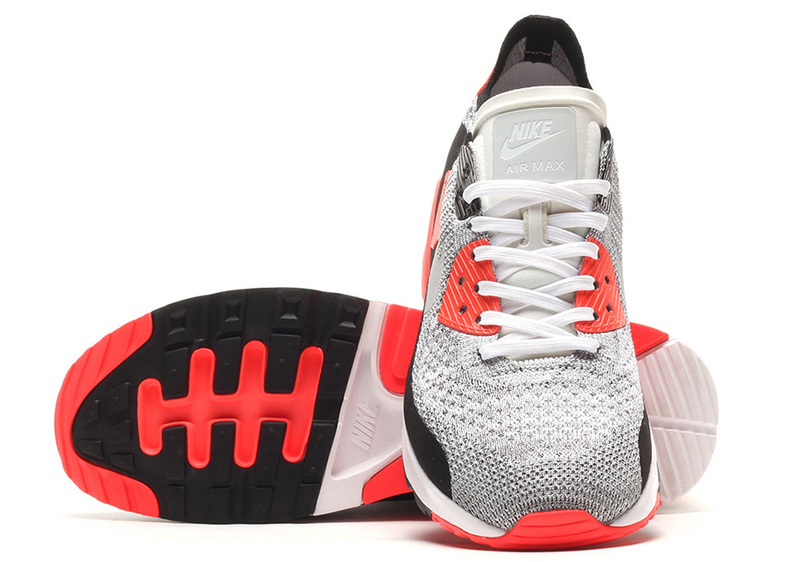 Of course, the pair wouldn’t be complete without the signature shade of Infrared on the new slimmed-down heel and outsole unit. 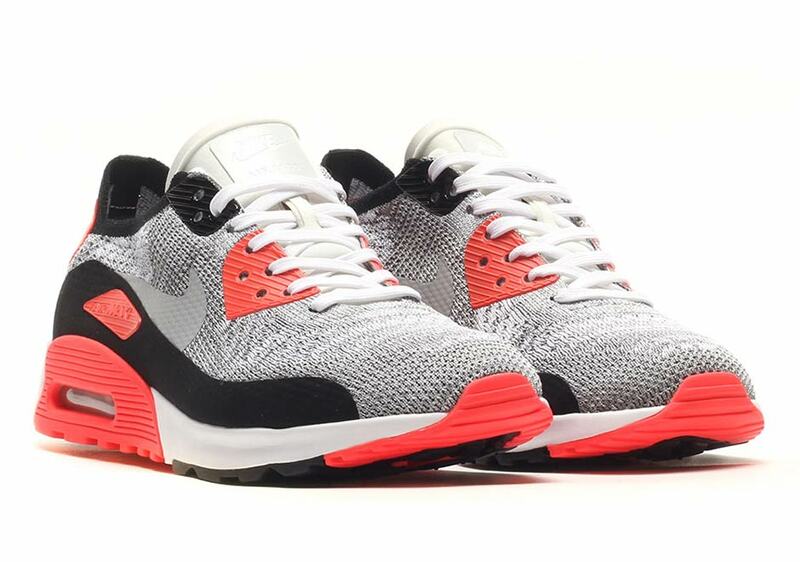 What do you think of the coming Air Max 90 Flyknit Infrared? Be sure to check out the other colorways below and stay tuned for more Release Date updates right here on Sneaker News.